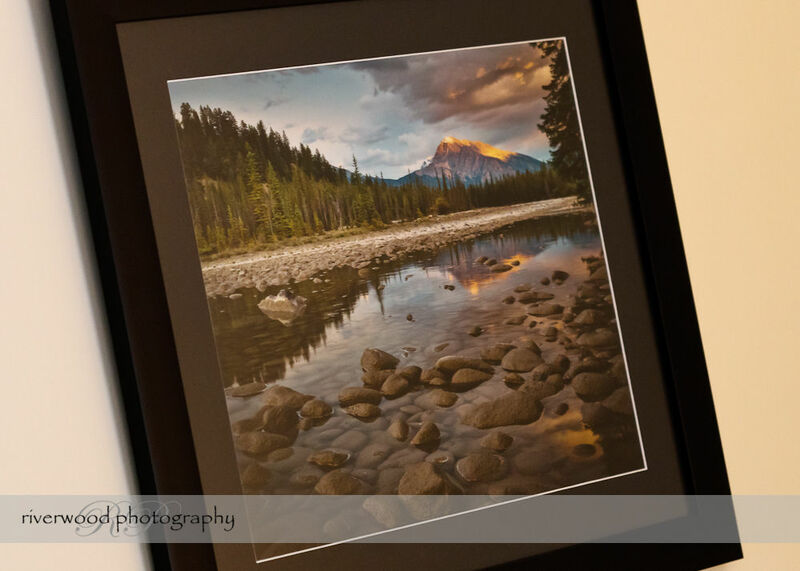 I’m always proud and excited to see my work on display. 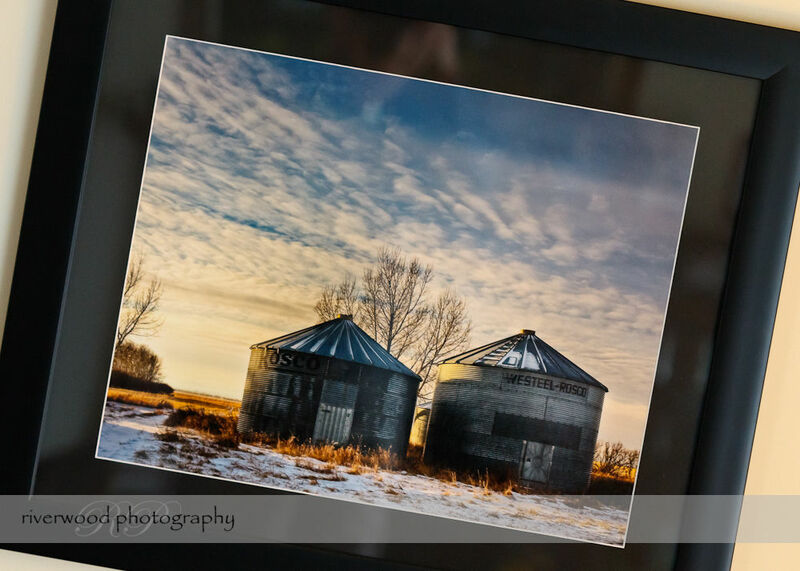 These images are from my Fine Art Print Collection and they are two of my personal favorites. 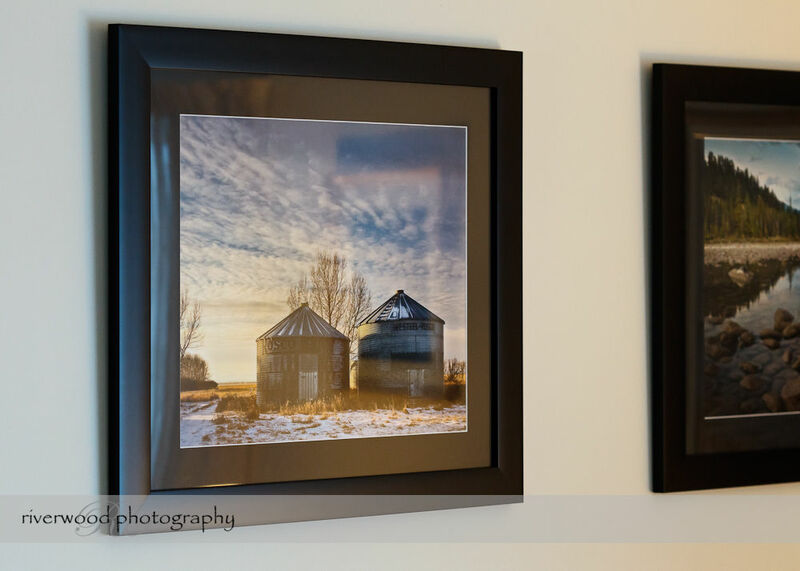 These images were both printed at 16×20 and mounted on foamcore. 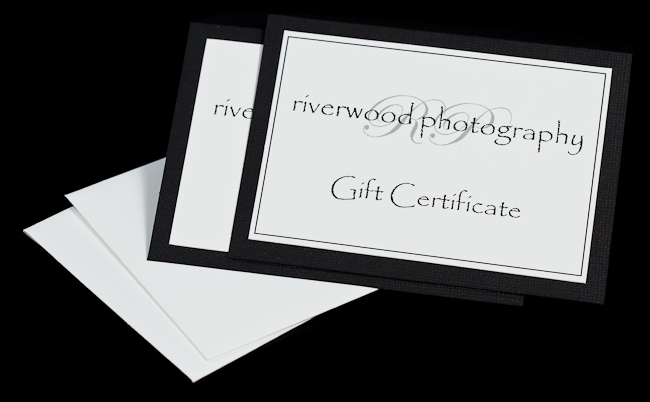 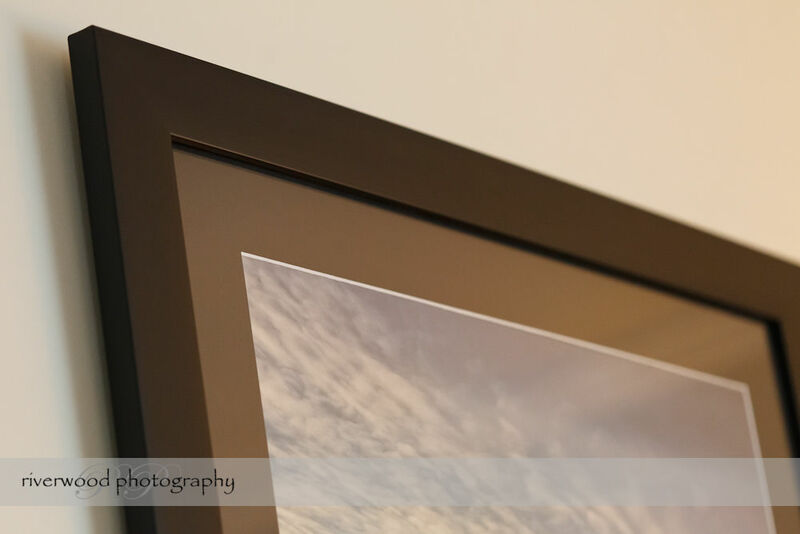 They were matted with a two-inch black mat and then framed in a very simple contemporary black frame. 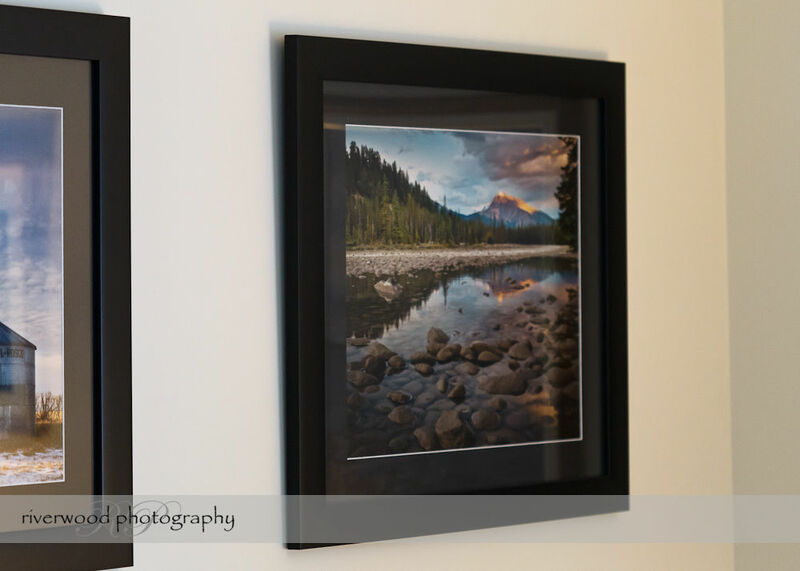 I personally prefer simple displays for my images, and I love these exactly as they are, but larger mats also work very well for wall portraits. 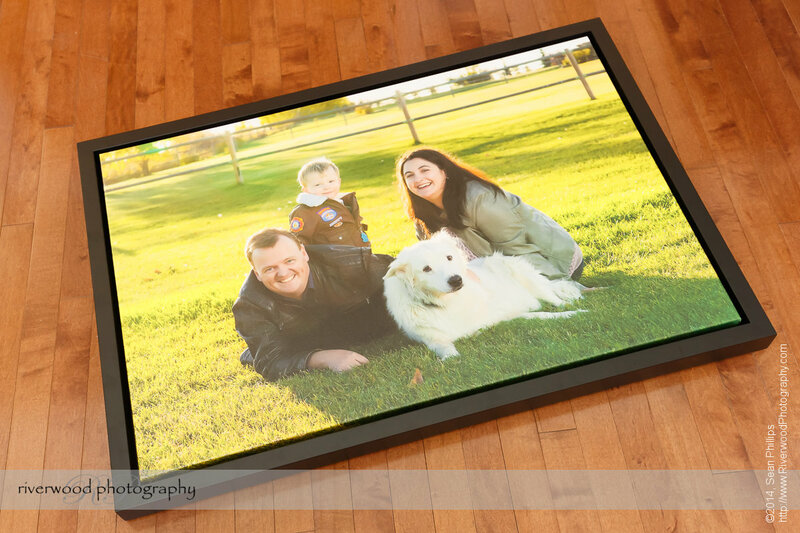 A good framer can help recommend mat and frame options that would work best for a particular image. 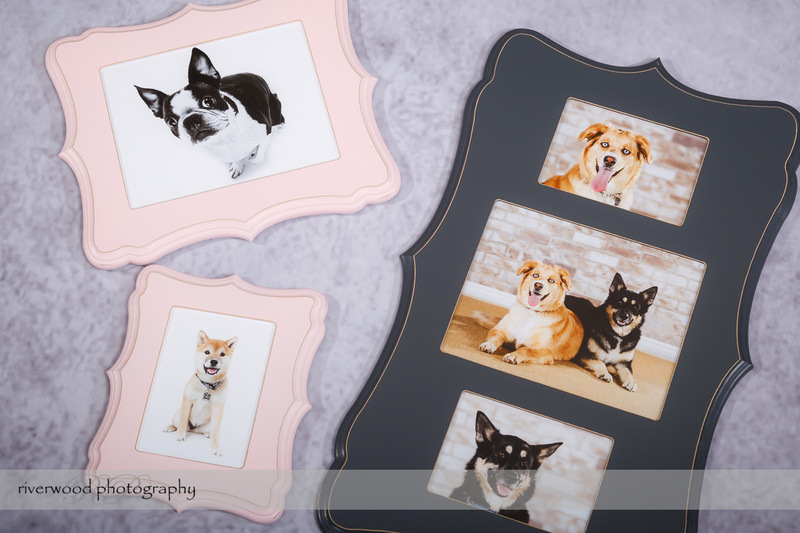 I do have a couple of custom frame options available through my partnership with Time Frames Custom Picture Framing, or you could contact Karen directly if you want to see some other choices.